If you’re looking to create a cute bedroom - a place you want to hang out, show off, and make completely your own - there are some easy things you can do to make it happen. 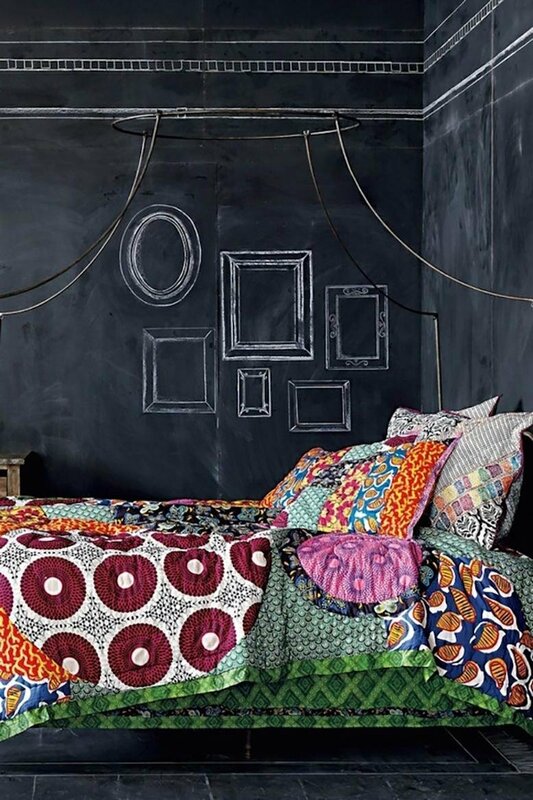 If your bedroom is cute enough, you’ll never want to be anywhere else! 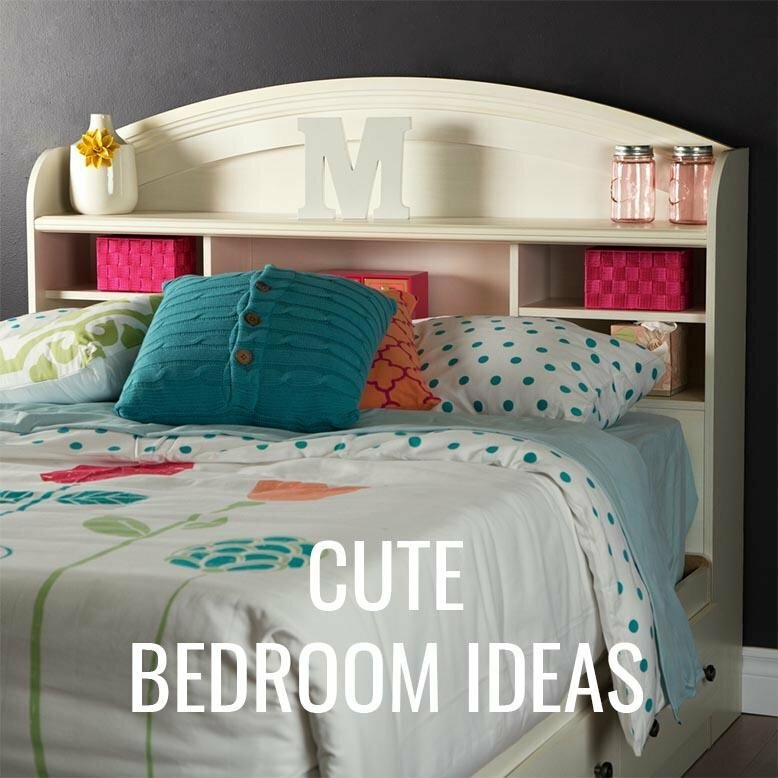 We’ve gathered some cute bedroom ideas and inspiration to help you create the perfect bedroom. Bright colors will instantly make your bedroom cuter! If painting the walls either isn’t a possibility or it feels too scary to commit to a bold color, stick with a neutral and use bright accessories. Pillows like this yellow polka-dot one, a bright painting like these flowers, and blankets like this red-orange and white throw will give the pop you need and can be easily changed out whenever you want a new look. Using lots of different patterns and textures will help your room feel more comfortable, cozy, and fun. Pillows with a lot of texture like this red throw, fuzzy blankets, and 3D wall art like this bison skull will make your room even more interesting. Find things you love and bring them into your room. If it’s unique to you, even better! Include a chalkboard wall, some fun wallpaper, an interesting accent chair - anything! Having personalized things in your room and hanging on your walls will make your space even better. Don’t feel like you need to go out and buy all new things. You can easily repaint a dresser, use a family heirloom, shop at a thrift store, and find a treasure that no one else has. 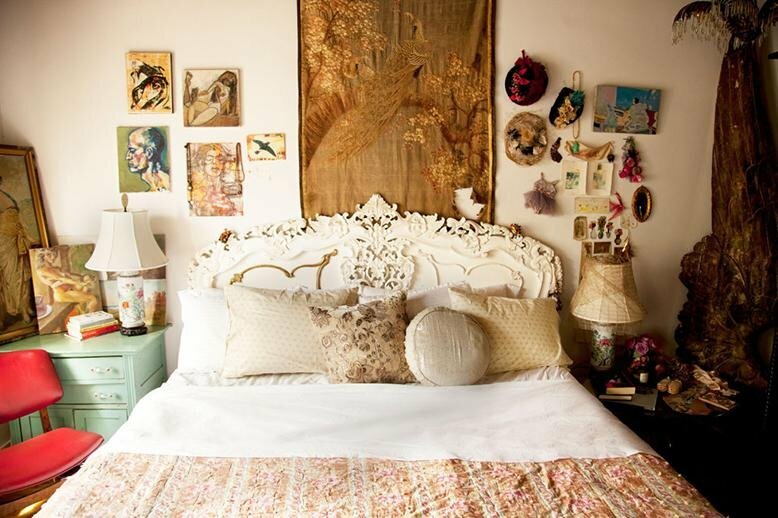 Your room will be just as unique and quirky as you are! Lighting is everything! Cool lamps like this chrome table lamp will make a huge difference, but don’t stop there. 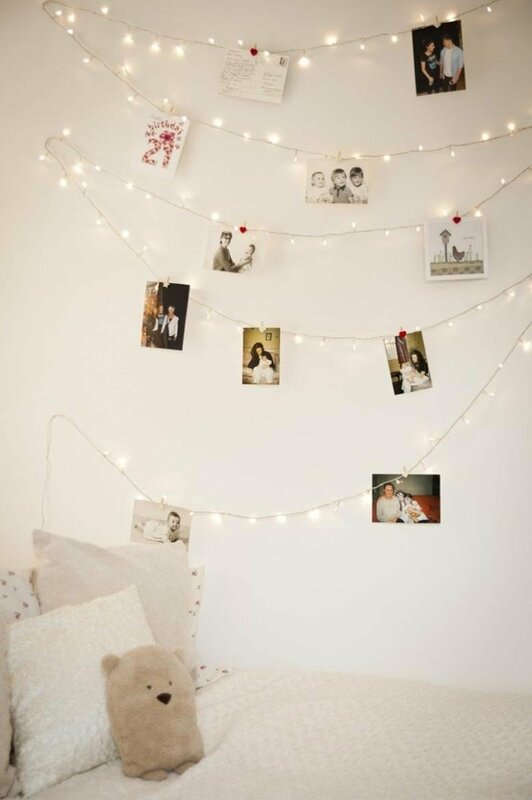 Bring in twinkle lights you can hang from the ceilings or walls to create an even more magical space. 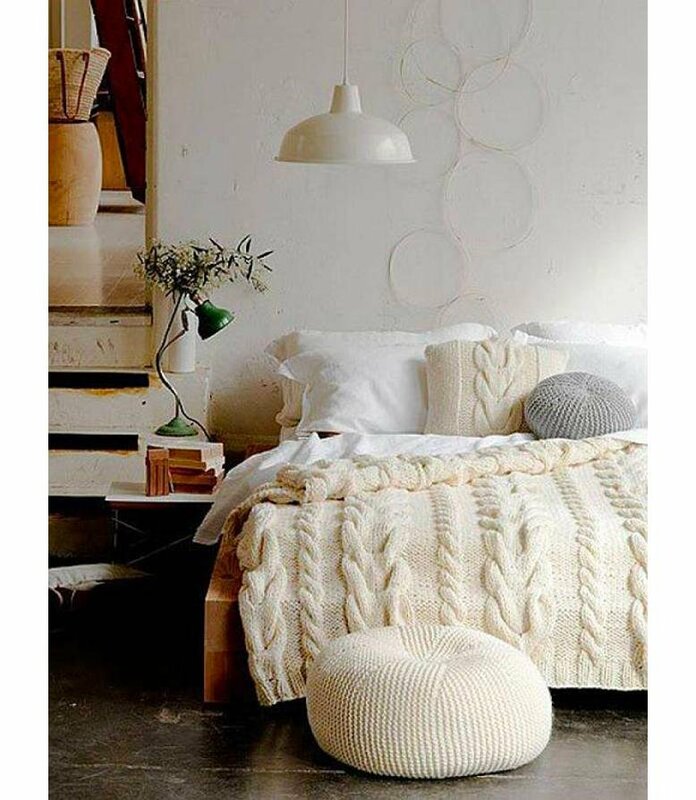 What other cute bedroom ideas do you have? Should I Build a New House, or Remodel? Where's The Best Place to Put a Piano?